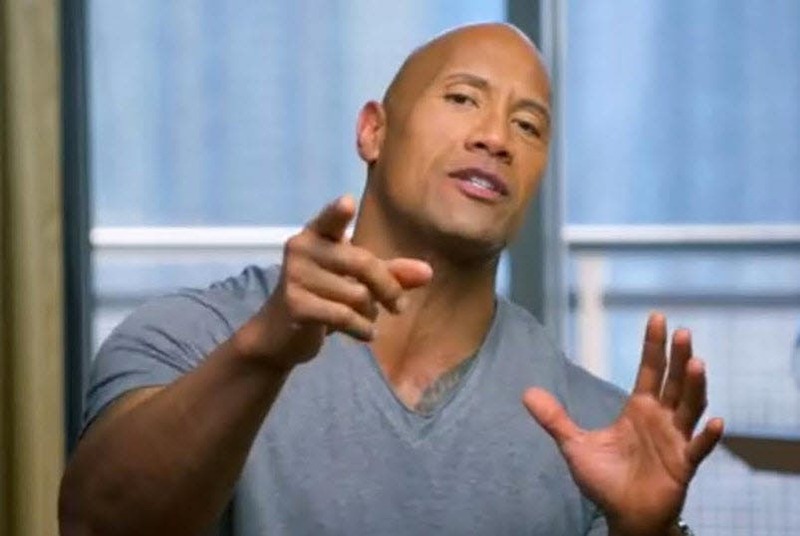 A short clip featuring Dwayne Johnson inviting Filipinos to watch his latest film, “San Andreas” has just been released by Warner Bros.
After the infamous San Andreas Fault finally gives, triggering a magnitude 9 earthquake in California, a search and rescue helicopter pilot (Johnson) and his estranged wife make their way together from Los Angeles to San Francisco to save their only daughter. But their treacherous journey north is only the beginning. And when they think the worst may be over…it’s just getting started. 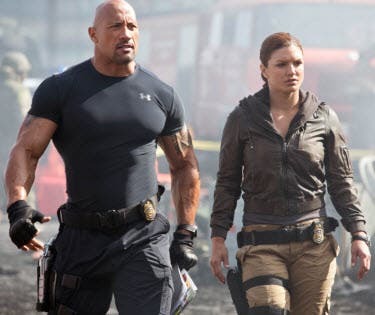 “San Andreas” also stars Carla Gugino (“Night at the Museum,” TV’s “Entourage”), Alexandra Daddario (“Percy Jackson: Sea of Monsters,” TV’s “True Detective”), Ioan Gruffudd (“Fantastic Four: Rise of the Silver Surfer”), Archie Panjabi (TV’s “The Good Wife”), Hugo Johnstone-Burt (Australian TV’s “Home and Away”), Art Parkinson (TV’s “Game of Thrones”) and Oscar nominee Paul Giamatti (“Cinderella Man”). 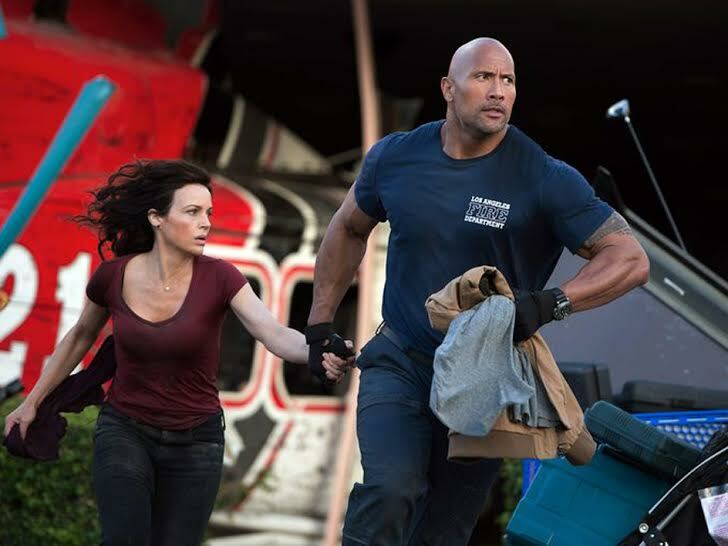 Opening across the Philippines in 3D , 2D and 4DX formats on Thursday, May 28, “San Andreas” is distributed by Warner Bros. Pictures, a Warner Bros. Entertainment Company.